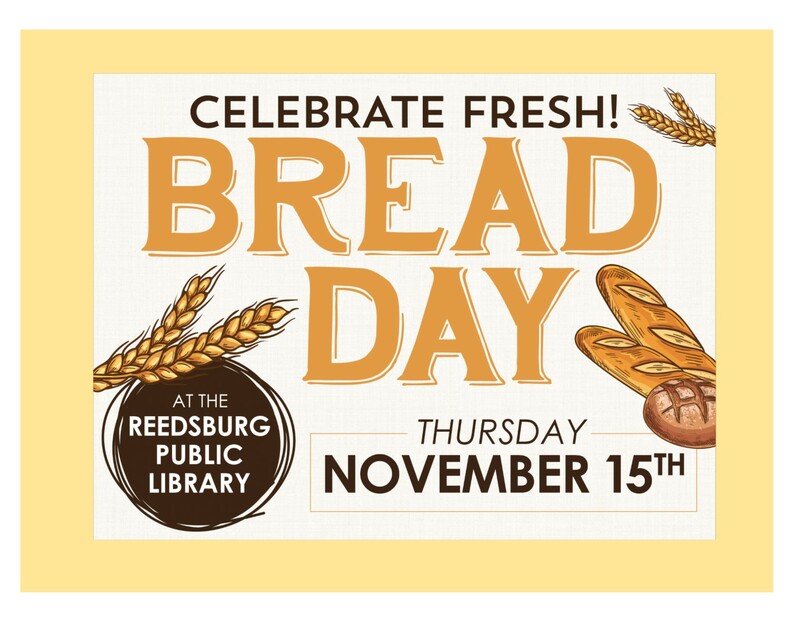 The Friends would like you to rise to the occasion.This is their first Bread Day fundraiser and they are looking for bakers and buyers of bread. Bread drop off begins the day of the sale at 7:30 a.m. and sales start at 8:30 a.m. Bread can also be dropped off the night before the sale.